I know that guy from times square. he is always there. This is wat happens when your parent don't love you. that belt buckle says otherwise, sell it off and buy your pot with that money. hey look! it's arwin from the suite life of zack and cody!!!! 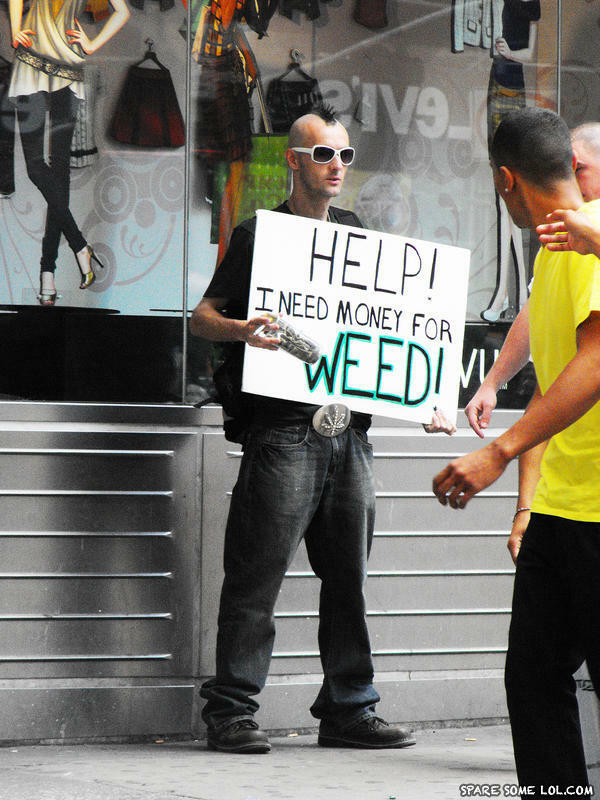 oh wait just some guy that wants some weed.